Now for a little back story in case some of you aren't familiar with the Novel. 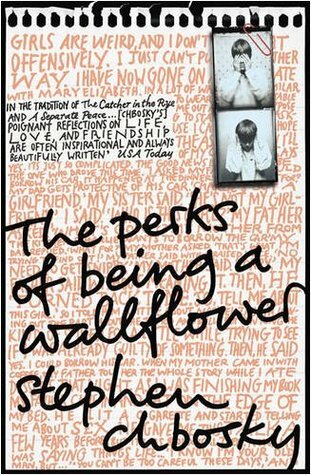 The Perks of Being a Wallflower is a Novel written by Author Stephen Chbosky. The Perks of Being a Wallflower was published February 1,1999 by MTV Books. 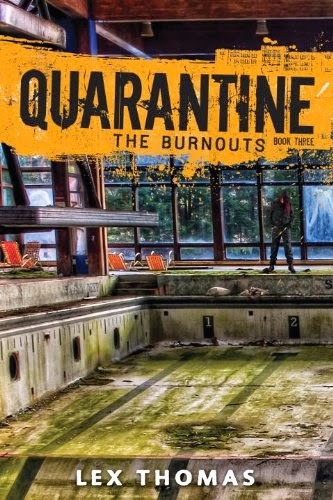 The story takes place in a suburb of Pittsburgh during the early 1990s and explores such as introversion, abuse, drugs, sexuality, and the awkward times of adolescence. Due to the books broad appeal and its almost cult like following, the book is considered by many to be a Modern Classic. Charlie- Through a series of letters to an anonymous source Charlie exposes his story. Charlie is suffering deep loss in the aftermath of his friends suicide. When he befriends a group of of high school seniors they teach him that life needs to be lived not watched and that being a "Wallflower" isn't all that bad. Sam- A high school Senior who befriends Charlie during their high school's football game. Sam becomes a great influence in Charlies life and ultimately teaches Charlie the true meaning of love. Sam is a very smart strong-willed girl who knows what she wants and what is right. She is also Patrick's stepsister. Patrick- Openly gay and stepbrother to Sam. He is in a secret relationship with Brad, a popular Quarterback. He is more mature than his peers and also has a very carefree personality. Like his stepsister Patrick is also a Senior. In the Book Charlies sister plays an important part in the overall narrative. In the Movie she is still around but her role is seriously diminished. In the Book Charlie believes in God but states that his family isn't overly religious. In the Movie Charlie is Catholic and religion plays more of a pronounced role in his life. In the Book Charlie gives Patrick a Poem as his final Christmas gift, its an important moment for Charlie and his friends. In the Movie this is cut out. In the Book Charlie suffers Physical abuse. In the Movie most of Charlies past is implied not shown. In the Book Charlie and Patrick visit a Parking lot where Patrick kisses Charlie. In the Movie this scene was cut for being to dark, which in my opinion is a shame. In the Book Bill (Charlies teacher) gives him a reading list. The books shape his world and play an important part in Charlies life. in the Movie the books are still around but they are lack the impact of the book. In the Book Charlies home life is fleshed out way more. In the Movie his family is around but they are more background characters than anything else. In the Book Charlies sister becomes pregnant and ultimately chooses an abortion. In the Movie this is cut as it again was deemed to dark for the rating. the question that remains is which do I prefer? It is an extremely hard choice as both were brilliant in their own ways but ultimately it comes down to Emma Watson. She is just so wonderful in her role that the movie pulls ahead of the book by the slimmest of margins. Definitely read the book, it is worth it believe me. Check out the trailer below and decide for yourself! Well that about wraps up this weeks Book to Movie Monday. Have a recommend for an upcoming Book to Movie let me know in the comments below. Have you read the book or watched the film? Which did you like better? Why? Were you a wallflower in High School? Leave your answers in the comments below, I love to read your responses.